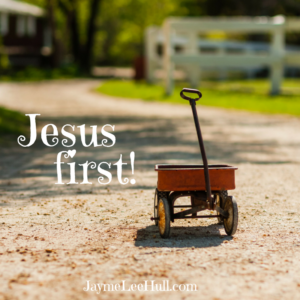 Will You Make Jesus First This Christmas? Do you have a gift to give to Jesus this Christmas? The wonderful tradition of giving gifts to our family and friends at Christmas can bless us and give us joy. What will you and your family give to Jesus this year? The Pastor arrived early on Christmas morning to make sure everything was ready for the Christmas service. He checked the aisles to make sure everything was just so. As he paused beside the life-sized nativity scene to say a quick prayer, he noticed the baby Jesus figurine was missing! He looked everywhere, but couldn’t find it. He called the custodian and a few other church workers, but nobody had any idea where the baby Jesus was. Exasperated, he came to the sad conclusion that the figurine must have been stolen. “Pastor, I’ve been praying all year, asking Jesus to give me a red wagon for Christmas. I promised Him that if I got one I’d give Him the first ride!” Tommy had learned the importance of Christmas – to put Jesus first. Tommy remembered the One who answered his prayer. As he ended his walk around the block, Tommy carefully put Jesus back in His manger in the church’s nativity scene. 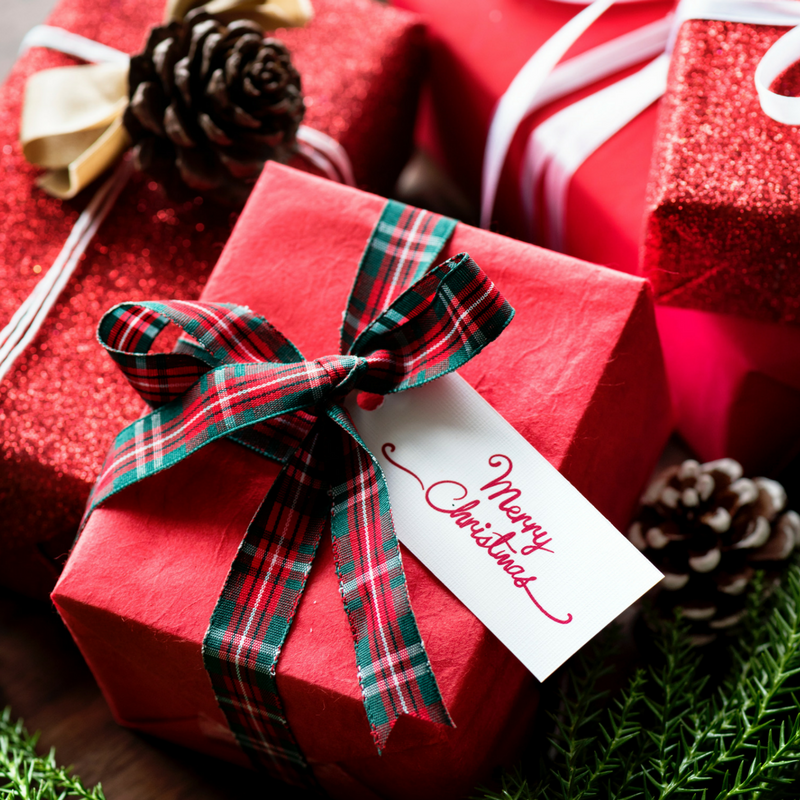 Today is a great time to decide what special gift you will give to Jesus this Christmas! Build your relationship with Jesus by spending more time with Him. Pray and Read His Word. Bless others with your kindness, encouraging words and smile of peace. Seek a new mentoring relationship with another Christian. Bloom wherever God has planted you with joy and trust Him with the outcome.